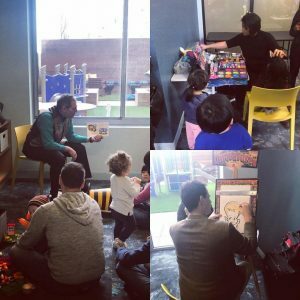 The year started with Quinn’s sister building, Lenox, celebrating our families at Lenox and in the Jersey City community with JC Super Saturday — a fun-filled afternoon of singalongs, magic, juggling, face painting, caricature and balloon art and refreshments. Shortly after JC Super Saturday, Lenox achieved 100-percent occupancy. 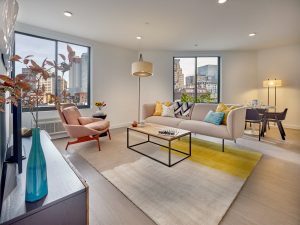 As the first new development to come to Paulus Hook in years, Lenox raised the bar for luxury living in the neighborhood. 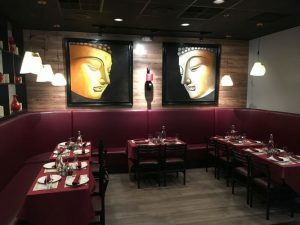 The highly anticipated NaanChing Bistro & Bar opened on Montgomery Street, offering their delicious fusion of Indian, Chinese, and Thai palates. A quick five-minute walk from Quinn, consider this the new neighborhood joint. 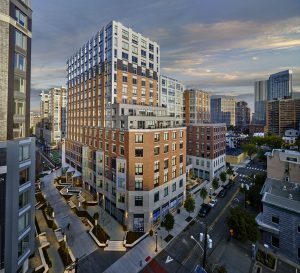 We launched leasing at Quinn over the summer and were met with an immediate enthusiastic response! It’s been an exciting year of completing the building and welcoming our new residents. 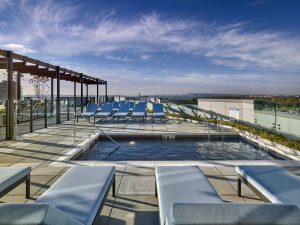 Possibly our favorite milestone of the year – we unveiled our rooftop amenities including a pool, solarium and media room. With stunning views of the Hudson River stretching out to Lady Liberty, we know where we’ll be all summer! 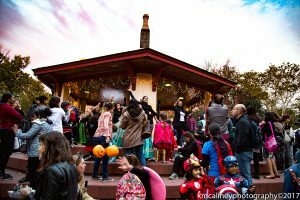 The annual Paulus Hook Halloween Parade has become a beloved neighborhood tradition. Showcasing the costumes of Paulus Hook’s children and pets, this event is not to be missed for the endless photo opps, awards, prizes, and of course, candy! 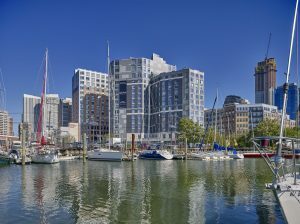 Jersey Digs is our trusted source for all things JC, so we were honored when they included Paulus Hook in their story on finding the right neighborhood in Jersey City. With two options – Lenox and Quinn – we hope to welcome you to our community in 2019!